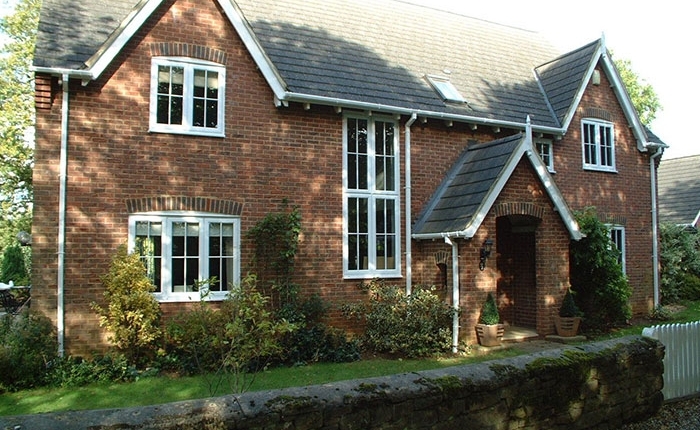 Casement windows are one of the most popular uPVC windows for homeowners as they offer a sophisticated, clean look. 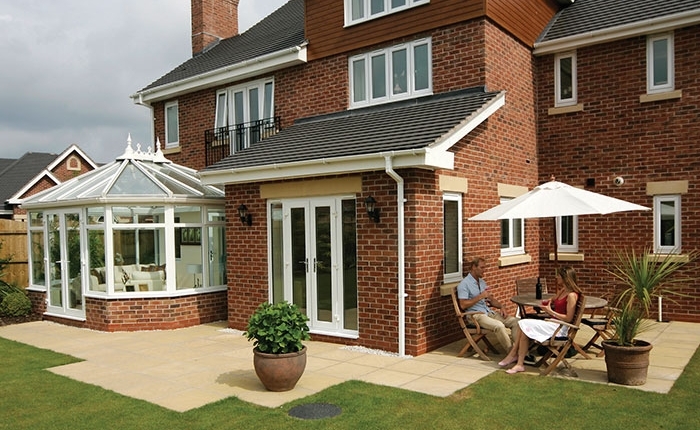 Our casement windows are one of the most popular uPVC windows for homeowners throughout Swindon. Not just for durability or design, but because of the wide scope of potential designs and options for your home. Whether it’s a mock horn, Georgian bar or one of the many colour foils we offer, you’ll be able to find the perfect window for your home. 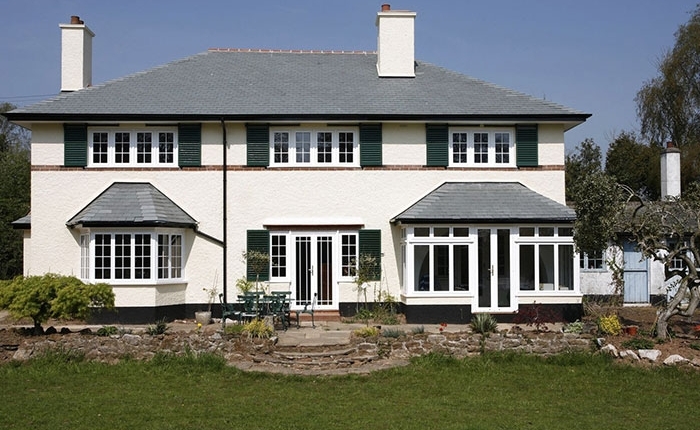 Renovate your home with elegant casement windows. 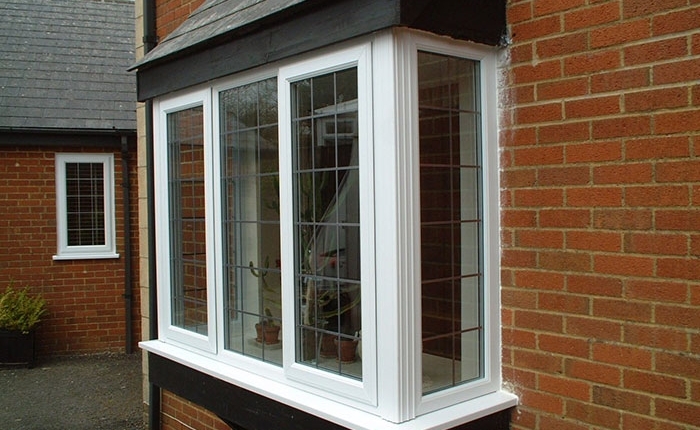 For window installations in Swindon and surrounding areas, call Kingfisher today.